Are you traveling with a friend or partner? Then we have great flight deals for you. We have selected major cities around the world and discounted fares just for you. And not only are these incredible offers available with Thai Airways, but we have made these fares available on our sister airline Thai Smile. So, you get more choice of flights, destinations and times. Book your fares before March 10th on departures up to July 31st to take advantage of our great discounts. Europe beckons with cut price fares to destinations such as London, Paris, Rome and Vienna. 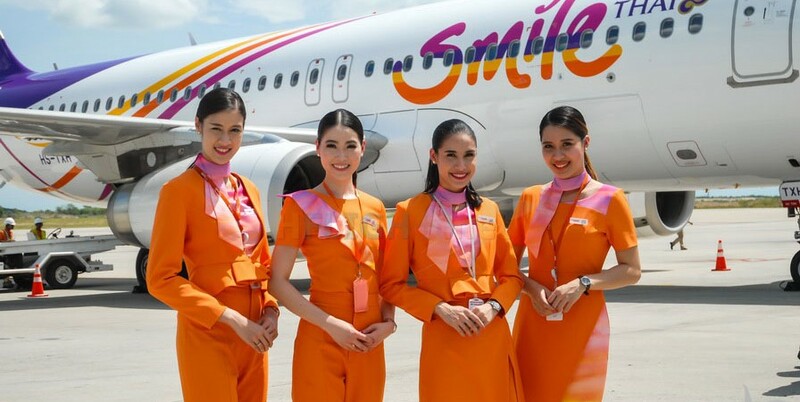 We have dozens of flights and times to suit you and your friend or partner with Thai Airways and Thai Smile. Experience the romance of Paris. Dine on the banks of the River Seine, marvel at the Eiffel Tower and smile with the Mona Lisa or hold hands at the Wall of Love at Montmartre with fares from 26,750 Baht each. Visit Buckingham Palace and hear Big Ben chime, or take a ride on the London Eye. London’s historical fascination awaits you and a friend, the two of you can take in historical London for only 30,450 Baht per person. Visit Austria’s capital, Vienna, seated on the Danube River. Feel the influence of Mozart and Beethoven and visit the Imperial Palaces. The art and culture of Vienna is yours from just 26,425 Baht per person. Imagine the Roman Empire and the gladiatorial clashes at the Colosseum in Rome. Visit the Vatican City and see the artwork of Michael Angelo in the Sistine Chapel. You and your partner can experience all this and more from 26,340 Baht each. The whole of Asia is open to you with Thai airways and Thai Smile’s massively discounted fares. Singapore, Sapporo, Delhi, Taipei and Seoul plus many more great cities across Asia can now be explored by you and your partner at affordable prices with our cut-price fares. The noisy, colourful, bustling bazaars of Delhi are a delight. Visit the old Red Fort and the sprawling Jama Masjid Mosque. 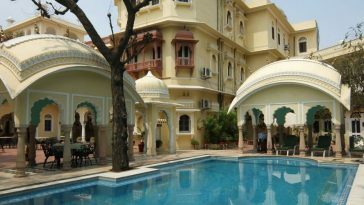 Delhi has so much to offer and is so affordable for you and your partner, from just 11,355 Baht each. Taiwan’s capital, Taipei, awaits you and a friend. Visit the Taipei 101 skyscraper. Take in the flavor of Taipei’s lively street food scene and the vibrant night markets, all from as little as 11,510 baht per person. Witness Singapore’s modernity, built on a colonial foundation. Feel the tranquility and the beauty of the Modern Gardens by the Bay. Visit Universal Studios and the Buddha Tooth Relic Temple. Singapore really is where the new meets the old, and it’s waiting for you and you partner from only 8,170 Baht per person. The huge metropolis of Seoul awaits you and a friend. Jaw dropping skyscrapers, the birth place of K-Pop, high tech subways, Buddhist temples and street markets. There’s so much here for you and your partner from just 15,305 Baht each. 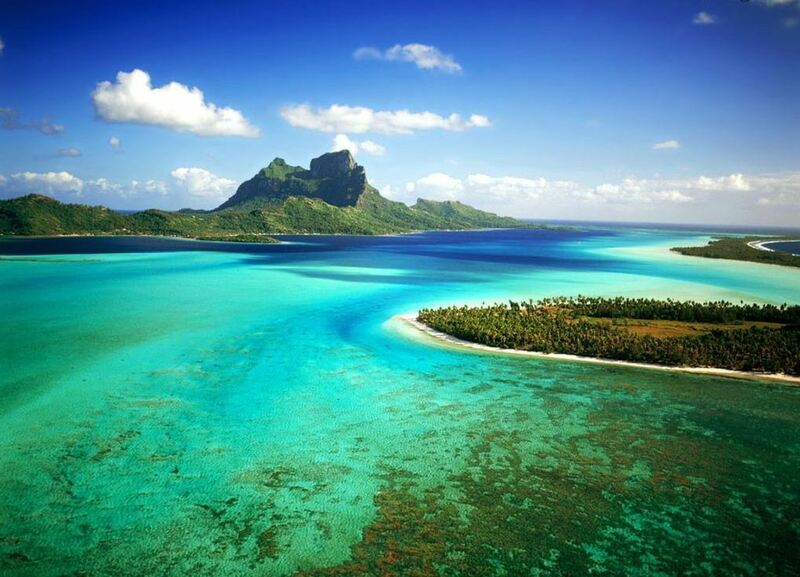 Idyllic sandy beaches, densely forested volcanic mountains and coral reefs sit side by side with a heady night scene and Buddhist temples. Bali is an Island of contrasts waiting to be explored by you and a friend at an amazing 12,145 Baht each. With many more destinations available, such as Moscow and Auckland, there is a destination for everyone to explore and enjoy. The world is at your fingertips. So, book your return fares before March 10th for departures up to July 31st with Thai Airways and Thai Smile to enjoy our great discounts. Blackout period: 5 – 7 April 2019/11 – 14 April 2019. Discounted fares are not available for departures between these inclusive dates. Click here to find out more.